Building Information Modelling is a process of managing the use of digital 3D building models to facilitate collaboration in the design process. A BIM model contains all the information necessary to define the project design. The use of BIM has demonstrated benefits in both design and construction, improving quality, lowering costs and reducing schedules. As a result of these benefits, the use of BIM will become mandatory on most publicly funded projects in the UK. 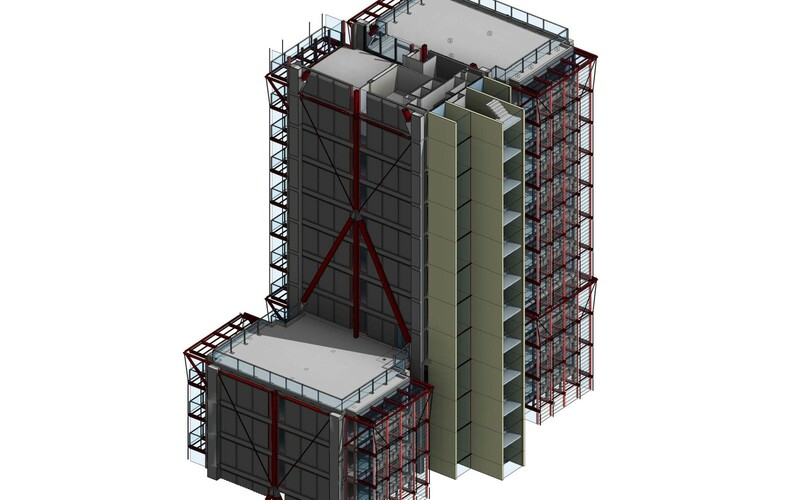 Wintech has taken a leading role in the generation and implementation of BIM façade design models, helping to implement this technology specifically within the façade industry.